Poll Results: Who Was The Greatest Doctor Who Companion Of All Time? This last week’s poll saw a fight for the ages as we pitted our favorite Doctor Who companions against each other. The Greatest Doctor Who Companion poll has been our most popular to date garnering over one thousand votes. We were given a great assist by Karen Gillian and Billie Piper fan clubs, but the biggest lift came from one of the companions themselves. Actor John Barrowman himself gave us some Twitter love by retweeting the poll and activating his fan base. As a reminder, the way that we determine who is in the polls is based on the genuine interests of the podcast participants. This isn’t just a standard list of the ‘Top 10 whatever.’ Listen to the podcast for each person’s reason for each nomination. Furthermore we do take a fan vote but you do have to be on the live chat of the podcasts in order to give us your vote. We will also accept fan votes from Twitter or Facebook, if we receive them prior to the show’s ending. Once the candidates are all determined and compiled we put them out into a weekly poll that launches on Sunday morning. The poll runs until Friday evening and then the winner is announced on the following day. The results are stunning. While some fans complained about the lack of companion choices, many others grabbed hold of their favorite from the list. Without further ado, let’s talk about the results. 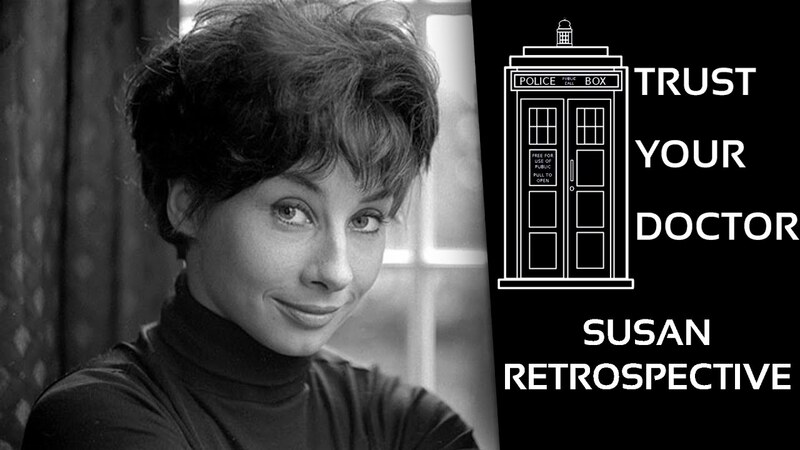 Susan Foreman came in last with 11 votes. It would seem that the new Who fans have spoken and prefer the new companions over a classic. I think we can all agree that Susan deserves much better. Second to last was the fan vote, River Song. River gave a noble charge with a total of 71 votes. I know some of the fans were clamoring for Clare and others, and this is why it is so important for you fans to be active during the podcast and active with us on social media. 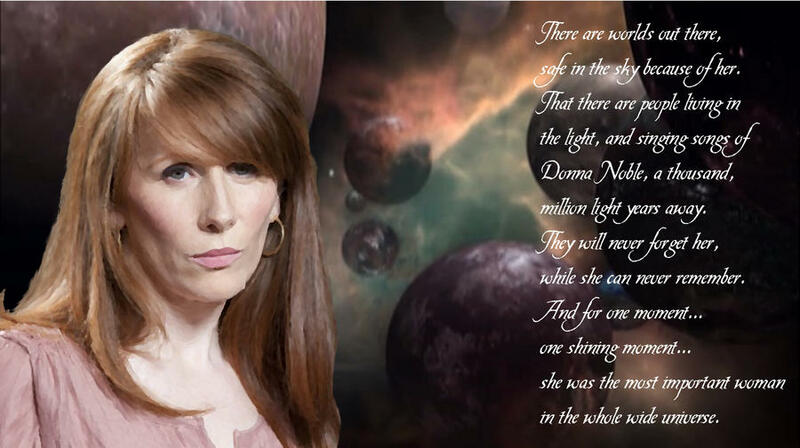 Coming in fourth overall was Donna Noble. Donna valiantly fought until the end, finishing with 167 votes. A controversial companion loved by some and hated by others. But in the end, she is respected by the nerds at Malice-Corp and made a great run for the title. 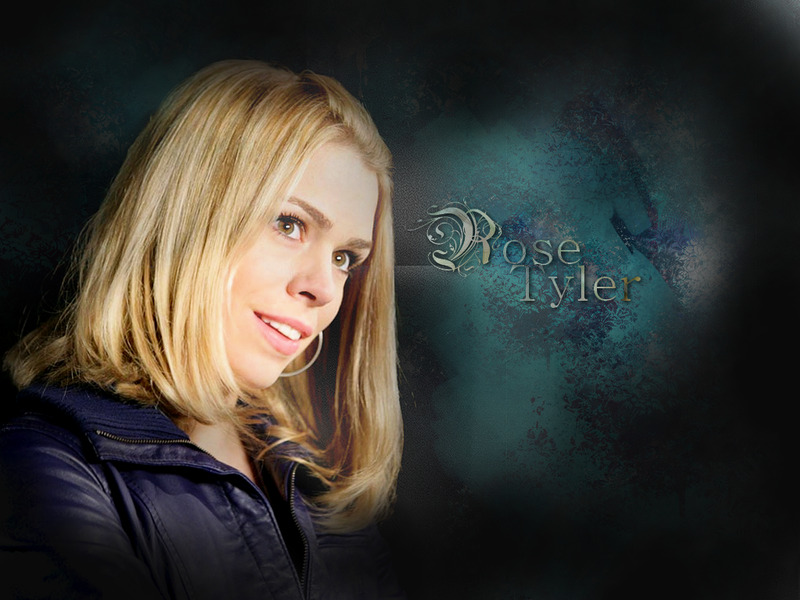 Third place, with 174 total votes is Rose Tyler. Rose, played by the beloved Billie Piper, was the first companion in the return of Doctor Who. Rose will always have a place in the hearts of Who fans everywhere but she fell short in this favorite companion poll. 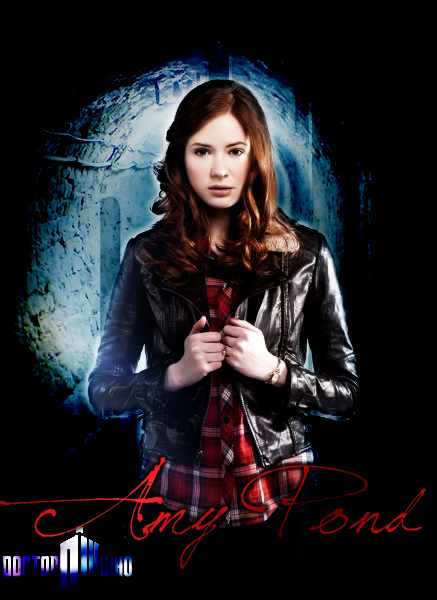 In second place, tallying an incredible 211 votes was Amy Pond, played by actress Karen Gillan. Pond managed to tally more total votes than our three previous polls combined, but it still was not enough to dethrone the champion of the Greatest Doctor Who Companion poll. With a Malice-Corp record-setting 437 votes I give you the champion, the Greatest Doctor Who companion of all time – Captain Jack Harkness! Captain Jack, played by John Barrowman, is one of the show’s greatest side characters. He scored his own spin-off television series Torchwood which follows the exploits of Jack’s Torchwood team whose mission is to protect Earth from alien invaders. As Malice-Corp friend and follower Nancy Storm said on Twitter, Captain Jack continues to protect Earth through Torchwood and no other companion can claim that. Look for our article tomorrow announcing our newest poll. We will be fighting over what is the best CW Network show currently on air. Thank you to all the fans who voted. If you want to continue the fight, register for free and comment below. We would love your feedback. Please subscribe to our YouTube channel if you haven’t done so already and follow us on Twitter, Instagram, and Facebook. ← Last Jedi Director Rian Johnson Talks About The Title Meaning. Indiana Jones 5 is officially happening. Does this insight joy or fear?